Zomboy - Best in the Belly (DC Breaks Remix)Brand new remix from DC Breaks! From the pumping bass of house to the industrious sounds of dubstep, DC Breaks have been weaving their production style into some of the biggest tunes to see in 2015. 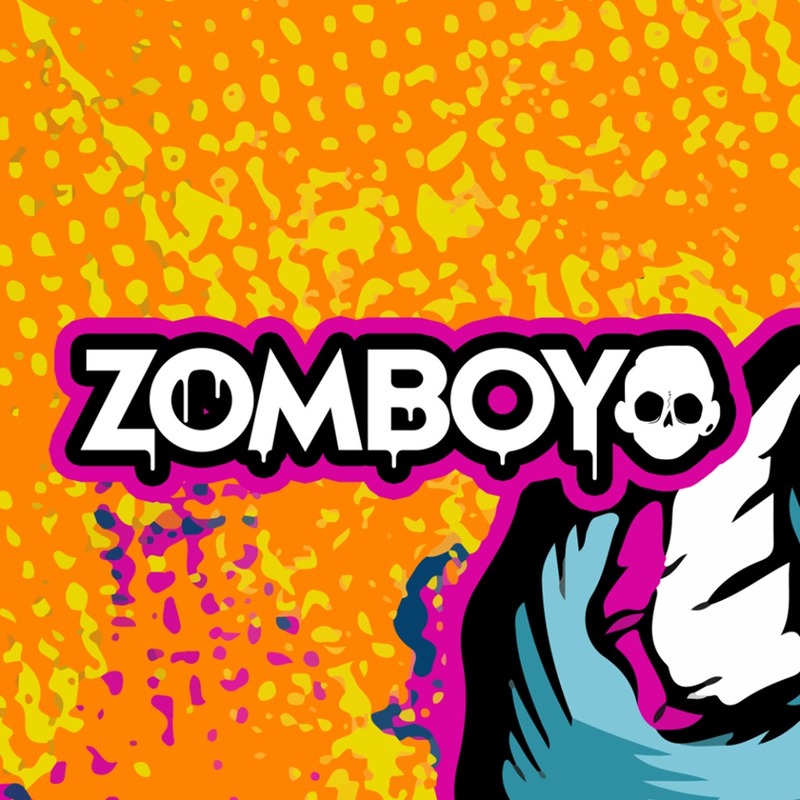 And next up, they’ve taken on Zomboy’s ‘Best in the Belly’, adding an up-tempo assault and spinning its elevating synth pattern into something even more ferocious. With brand new single ‘If This is Love’ due to drop very soon and having secured slots at both Bestival and SW4 (as well as other festivals across the UK), DC Breaks are becoming a resounding name. And that’s even without mentioning their debut album coming this summer!